One thing I have always wanted to do is to cook the food I missed back in my hometown. When I moved here, the favorite foods that I can eat and buy every time I want becomes a big hassle to do. That’s due to the fact that the country serves different dishes from the one I once used to have. Although, I find it very interesting to learn new things from researching, sometimes the needs that I want would no longer be easy to get. I have to cook in order for me to eat and enjoy the foods. Aforestated I still have benefits of this, as I will learn how to make a homemade version. 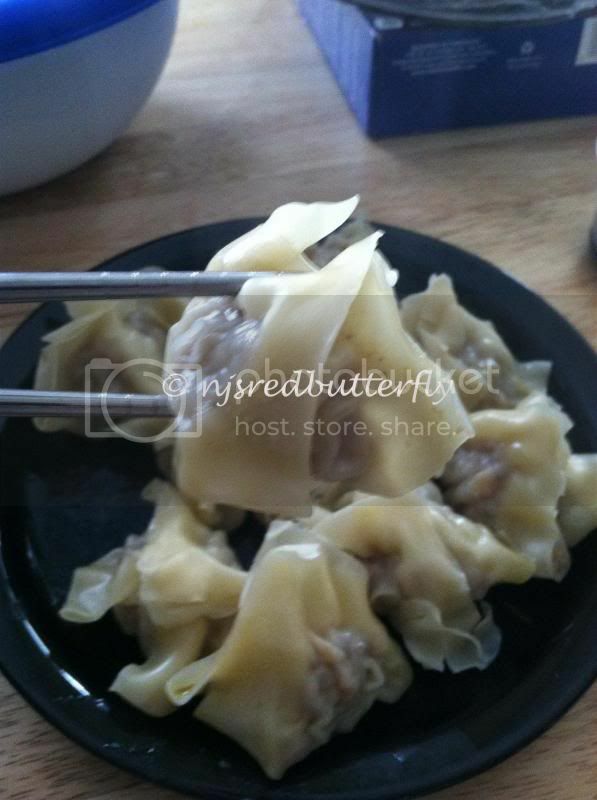 I am craving for Pork Siomai and this time, I’ve read from one of the bloggers on how simple and quick the procedure is and so I decided that I’m making one. I gathered the ingredients and finally cooked a homemade version, I modify the ingredients as my spouse does not like some of what is needed to include. 1 lemon, soy sauce and minced garlic. Mix all ingredients except the wonton wrapper in a bowl. Make your index finger and thumb meet, forming a circle. Place wonton wrapper on top. Scoop 1 tablespoon of meat mixture and dip it at the center of the wrapper. Wrap sides to the center and add a little bit of meat mixture at the top. Prepare the steamer. Cook for 20-25 minutes depends on how big your pork Siomai is. Once cooked, serve warm with a separate sauce in a small bowl. Enjoy! Yum!! I love this stuff, I have made my own including the wraps before! Delicious!